This years graduation ceremony for The University of Texas graduates was magical moment as the fire work ended the evening with crowds of people watching from outside the barriers which were on the other side of the Littlefield fountain along with all the graduating students tonight. UT campus is a rather large school with over 40 acreas, but it seem they were all crammed into this small area for the ceremony for the class of 2017. 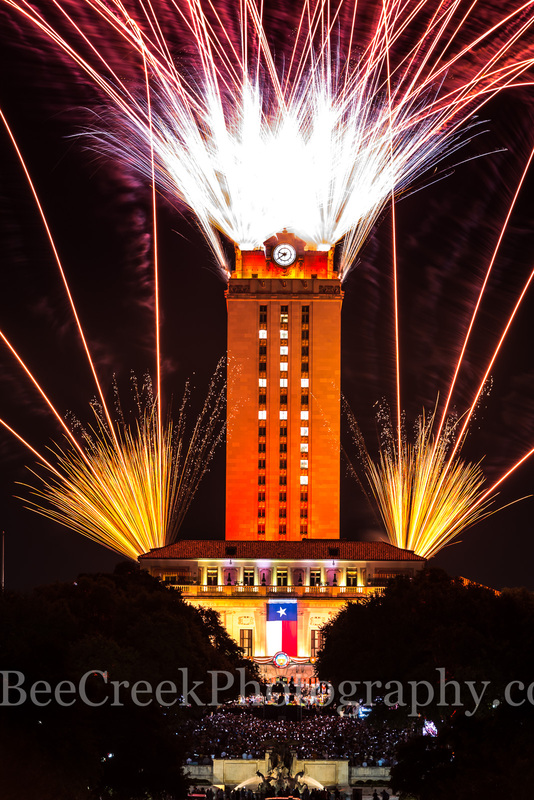 You can see the fireworks as they shot out of the burnt orange tower with the number 17 representing all the graduates of 2017. Even though we were across the street you could see the Texas flag on the Main building and all the lights from the students cell phone as they tried to photograph the fireworks as the final event of the evening. It was a magical moment and for many of these students and their family members that supported them for this very moment it was truely a very happy moment so congrats to all, Go Longhorns!! 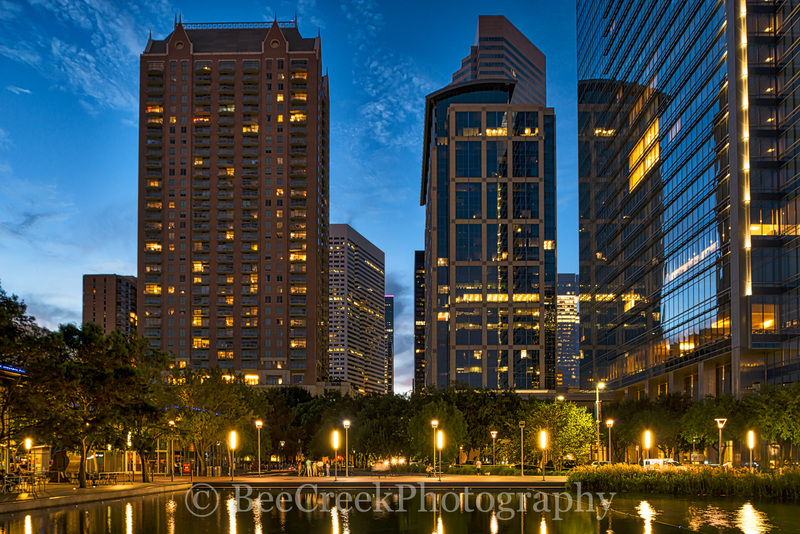 Below are a few of the best images we captured. Fire Work Over UT Tower – This years graduation ceremony for UT graduates was magical moment as the fire work ended the evening with crowds of people watching from outside the barriers which were on the other side of the Littlefield fountain along with all the graduating students tonight. UT campus is a rather large school with over 40 acreas, but it seem they were all crammed into this small area for the ceremony for the class of 2017. You can see the fireworks as they shot out of the burnt orange tower with the number 17 representing all the graduates of 2017. Even though we were across the street you could see the Texas flag on the Main building and all the lights from the students cell phone as they tried to photograph the fireworks as the final event of the evening. It was a magical moment and for many of these students and their family members that supported them for this very moment it was truely a very happy moment so congrats to all. UT Tower Littlefield Fountain – Last night the UT Tower lights up burnt orange for the graduating class of 2017 on the campus in downtown Austin. In the forefront the Littlefield fountain was flowing water with the burnt orange tower behind with number 17 for the class of 2017. This is the classic UT graduation in downtown Austin. 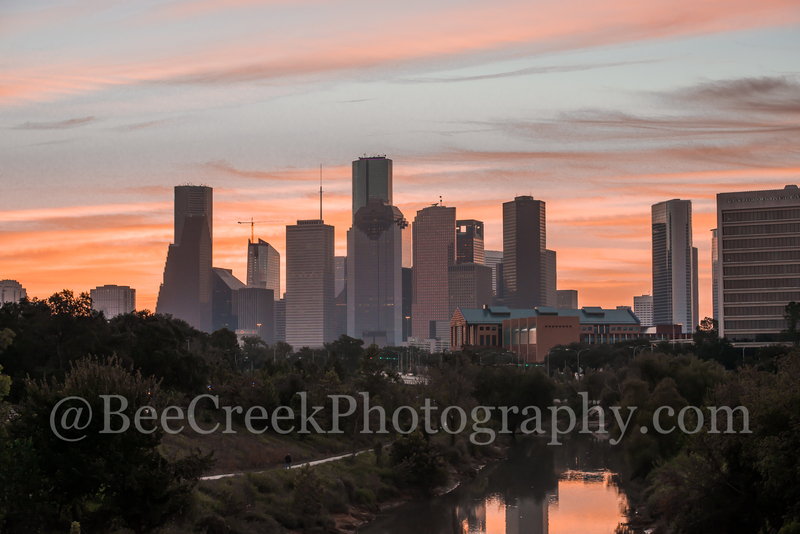 You can see the tower from many locations through out the city and when it changes color it is usually because they won in some sport or other worthy events. 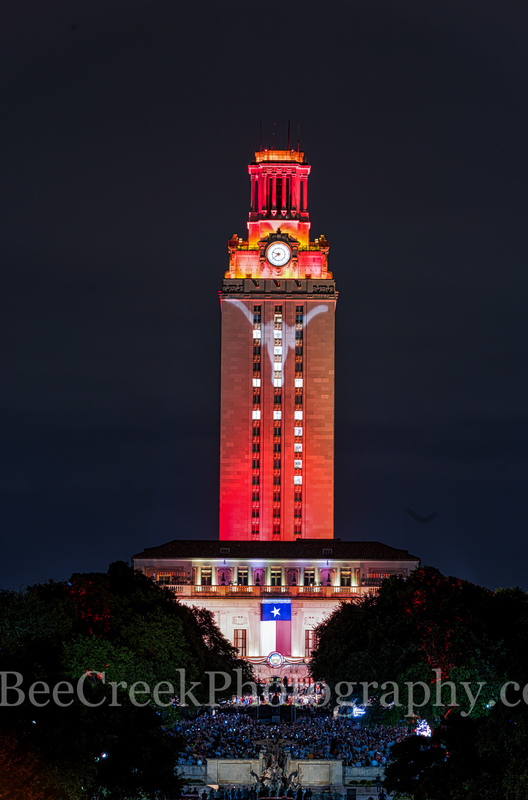 UT Tower with Bevo – We were caputuring some image of the UT tower at graduation in downtown Austin when the tower was lit up in the traditional burnt orange colors of the school and the image of Bevo appeared. 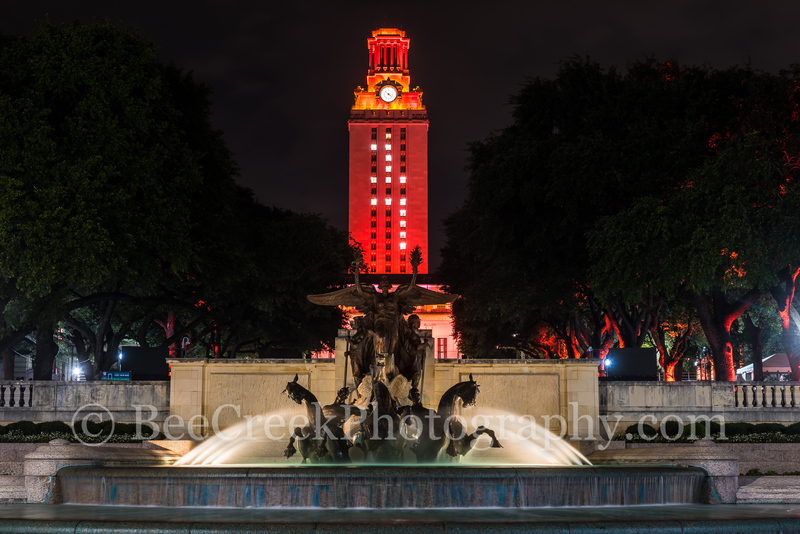 Austin UT campus is a major presense in downtown and on this night you knew it was a special night when the tower was burnt orange and with the Bevo on it you knew this was something unique and different to this years graduation. I heard them say their were over 9280 graduates this year so for all of them congrat on your achievment. 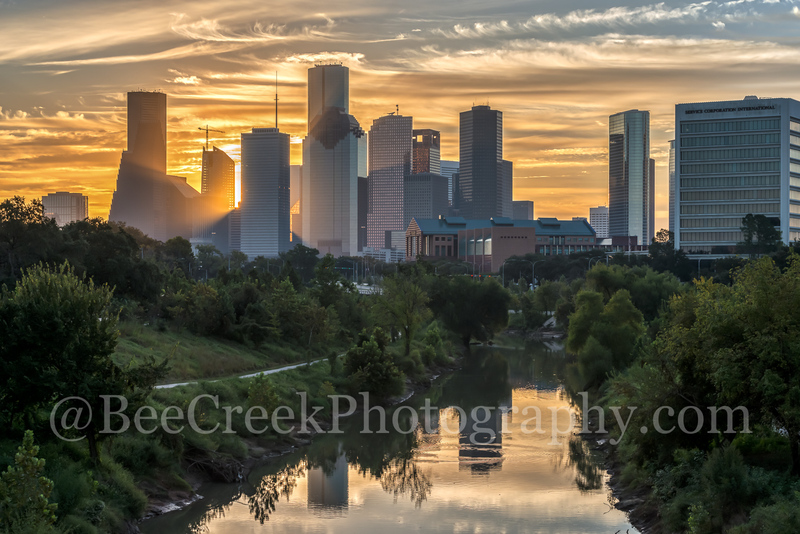 Posted in Photo of the Day on May 21, 2017 September 26, 2018 by Bee Creek Photo. We decided to go out around 2Am and see if we could get the milkyway as it came up over the horizon so while waiting we decided to take a photo under the Caldwell Pier in Port A to see what we would get. We have taken this pier many times but never this long after dark. At first I thought the lights on the pier would not be good but afterwards I thought the lights made the photo more interesting as it gave the pier this errie look to the waters below. We thought the image turned out pretty nice with the this sort of ghostly look to the waters and the pier with it diminishing perspective gave it cool coastal landscape. You can see the ripple of the sand under the wave along the beach as the tide came in which just added another cool layer to the image. We love to come to Port Aransas and on this trip we were visiting with our friends from Nashville who have a beach house, but we never been to beach in the middle of the night. We sat around with our friends having some wine and once they said they were going to bed then we went out to take some photos. Always have a good time here rather we take photos or not. We expected the beach to be empty at this hour, but we were surprise to find dozen of people walking in the surf and many in the waters as you could see their flash light shinning into the waters of the gulf. I don’t know what they were doing fishing, looking for shells whatever by three most were gone. 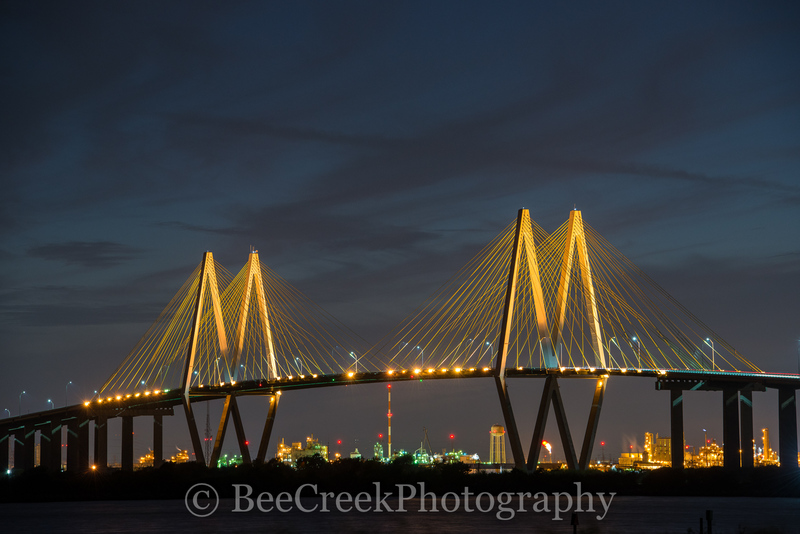 Another great night in Port A Texas. 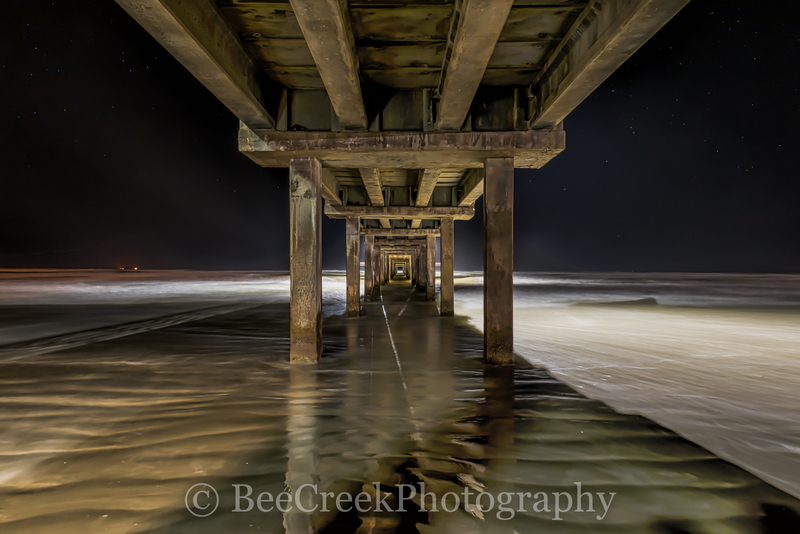 We capture this image of the Caldwell Pier after Dark in Port A Texas with a unique look at night. 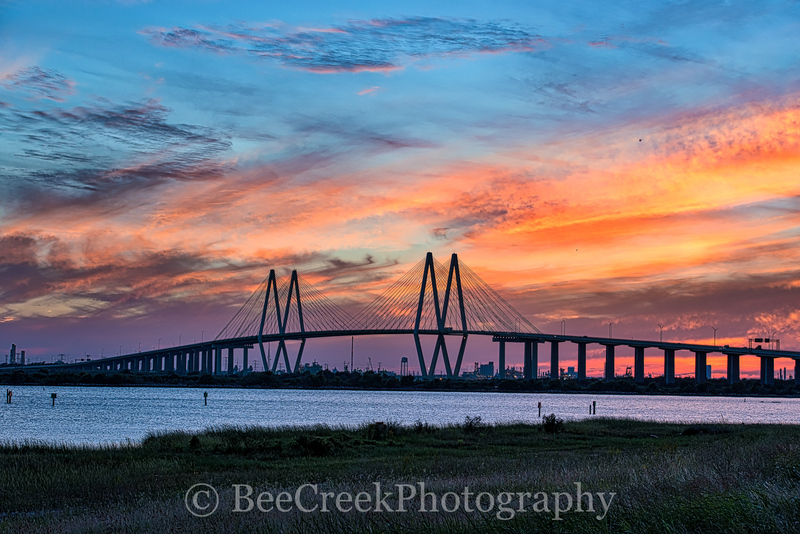 We have this texas coastal image that we took during the day and at sun rise so we thought why not try it after dark. So around 2pm we went out to see what we could photograph and the pier had lights so we decided to try a shot here. You can see where the lights of the pier cast this ghostly look over the waters below. We had just enough light to see the surf flow over the ripple of sand on the beach as high tide came in with a long exposure, which gave a nice effect we thought. 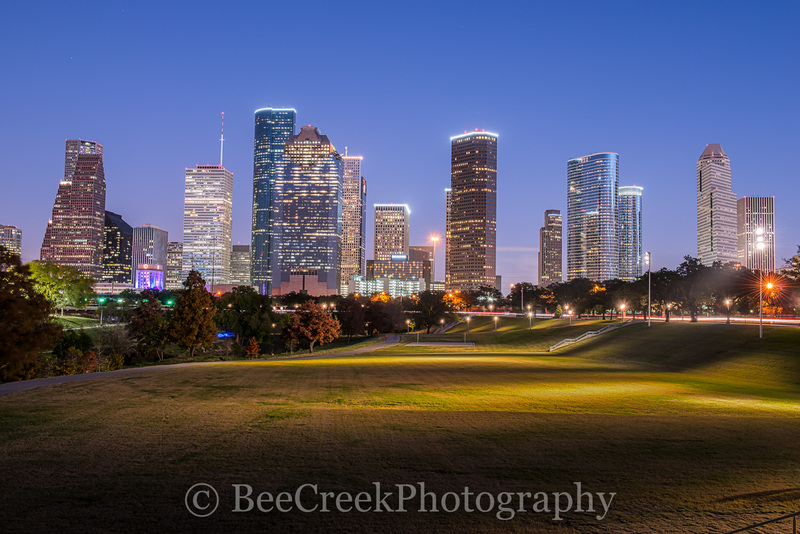 Hope you like our Texas pier beach scene at night. 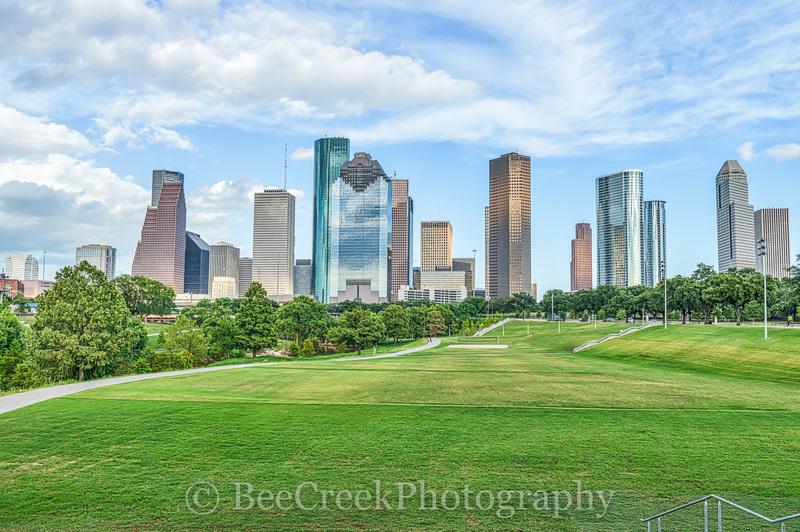 Posted in Photo of the Day on May 13, 2017 by Bee Creek Photo.